If you think that Andy Sachs' adventures ended when you turned the last pages of The Devil Wears Prada or when the cinema curtain closed while Anne Hathaway was walking away during the last scene of its movie adaptation, then think again. Lauren Weisberger has continued on the story of the beloved character that will resume around 8 years after the closing event of the original novel. 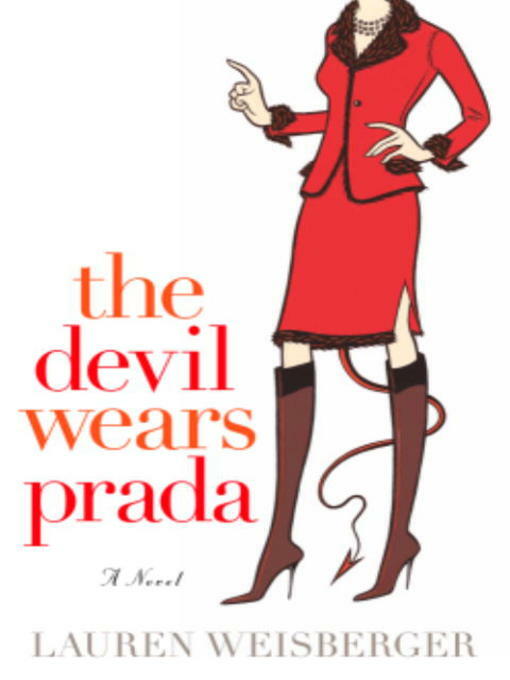 Someone seemed not to have a proper closure as a brew of revenge is coming our way in Revenge Wears Prada: The Devil Returns. 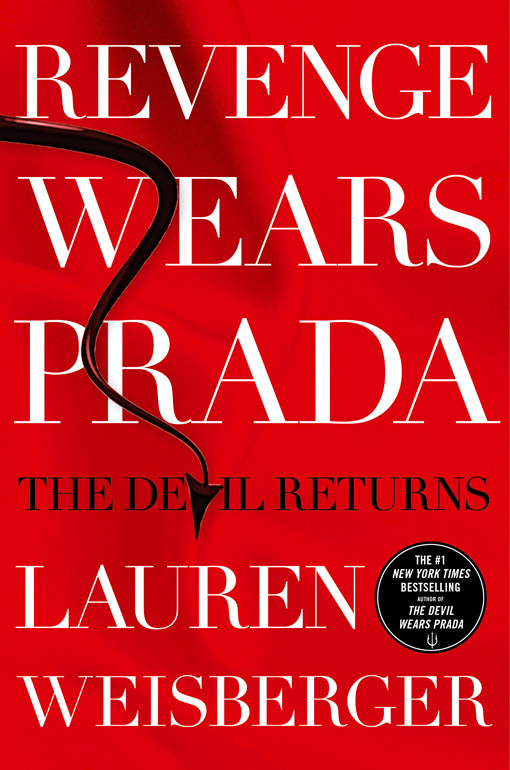 Revenge Wears Prada: The Devil Returns by Lauren Weisberger will be published on June 4, 2013. It is now available for pre-order.